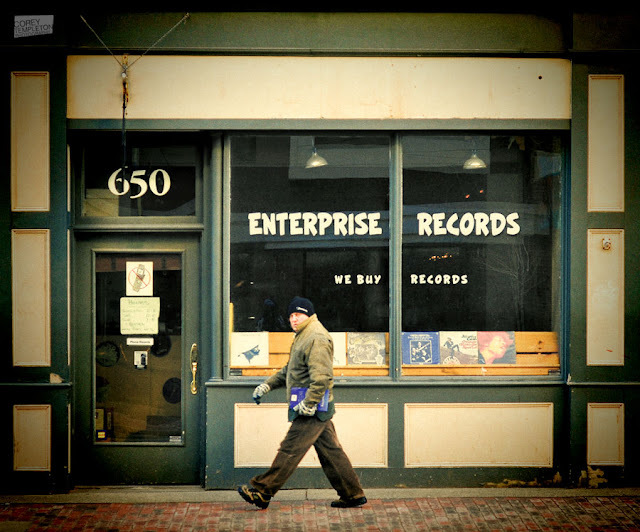 Enterprise Records is an LP-only retail store founded in 1987 and is located at 650 Congress Street. I don`t know what made me STOP with just this photo. Probably something about the lines, colors and the composition that I liked. Where Have All the Boats Gone?